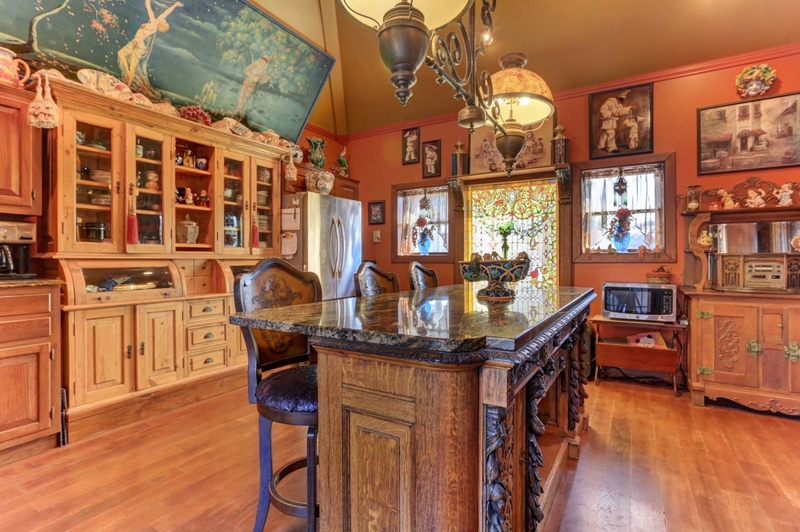 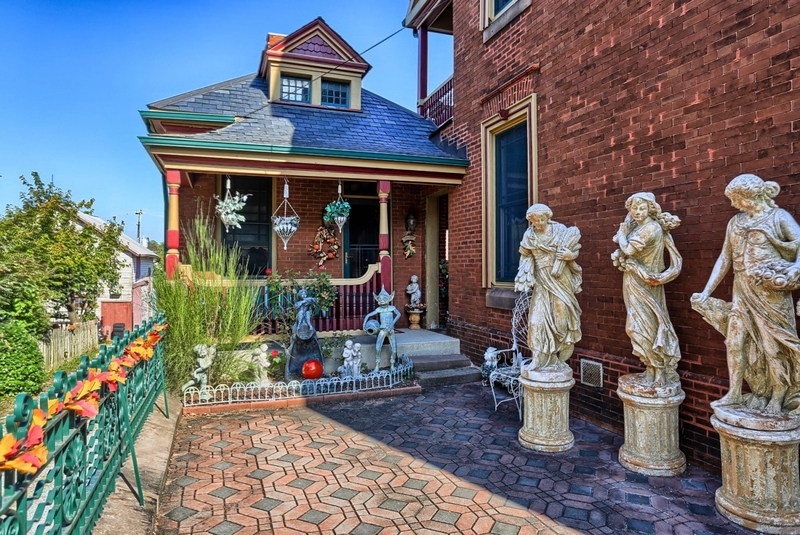 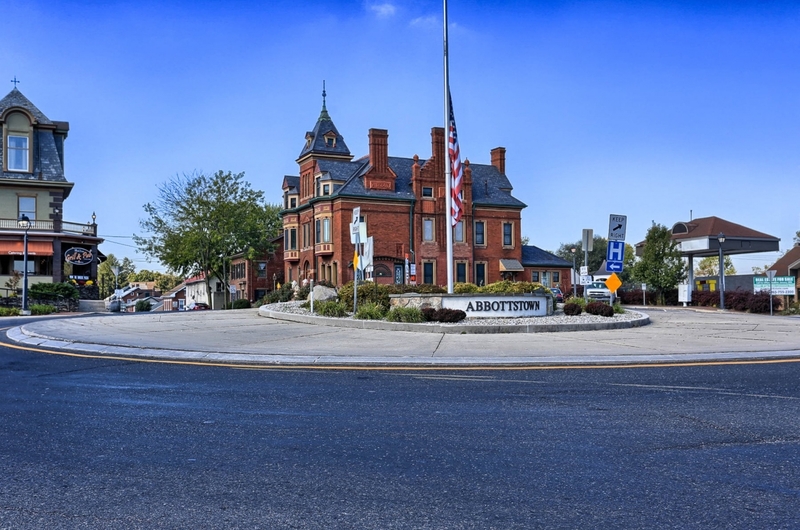 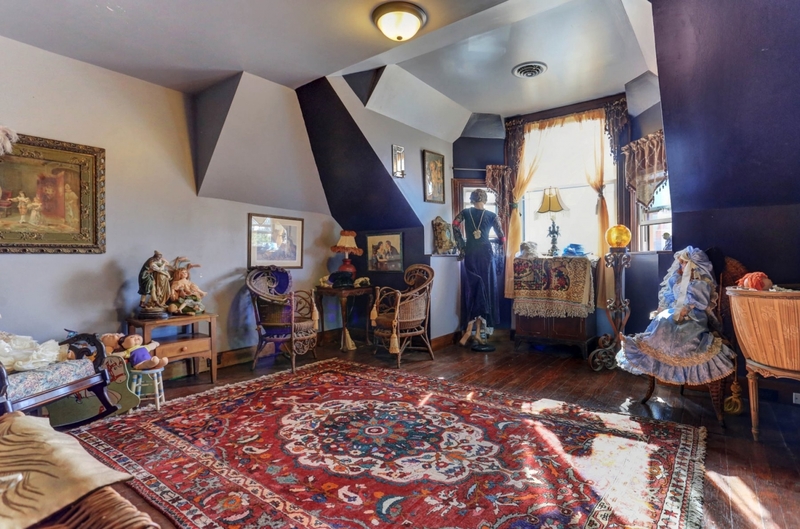 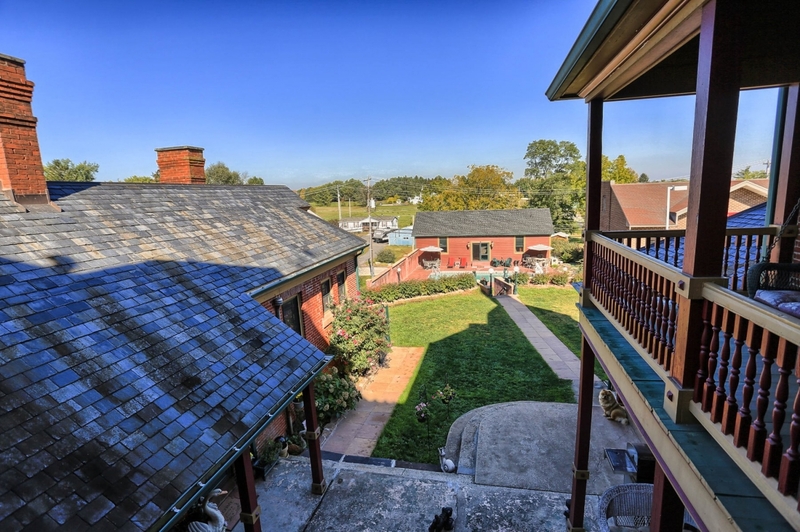 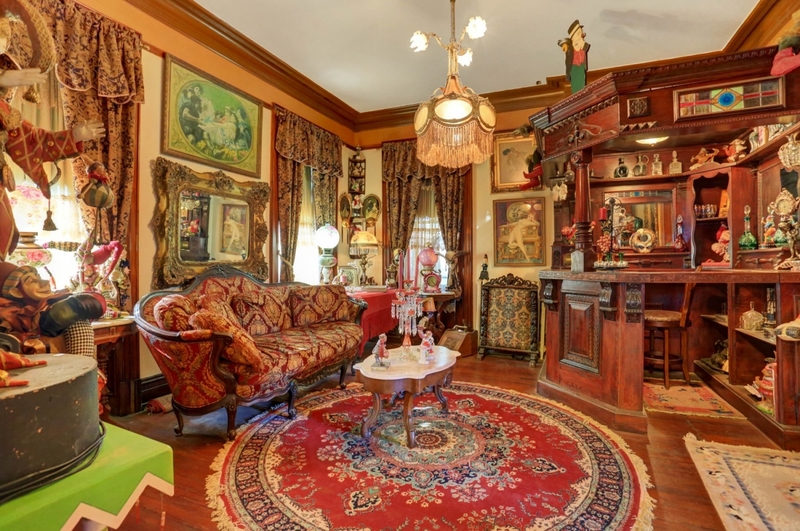 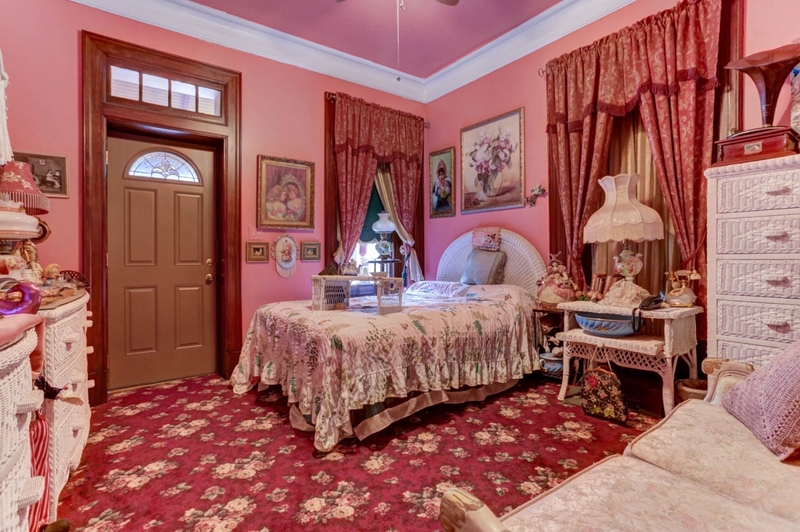 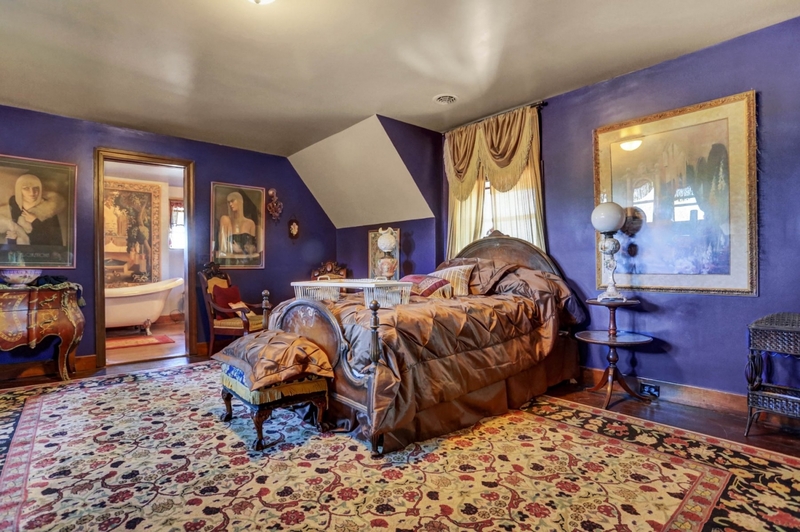 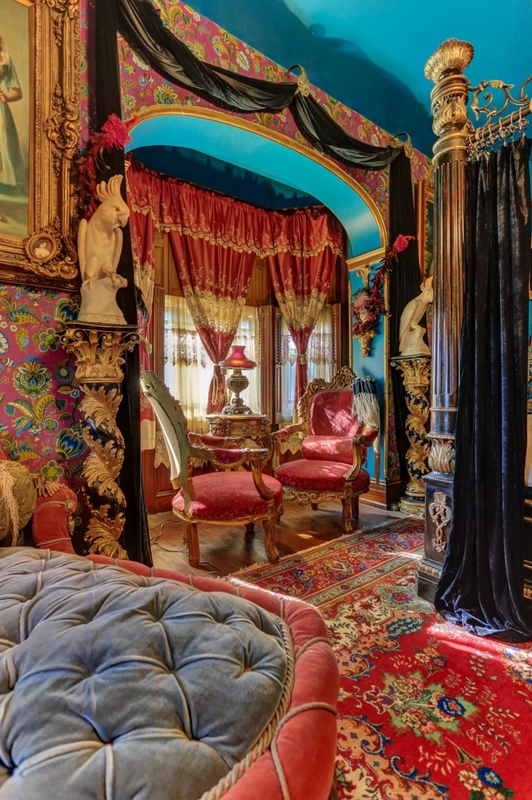 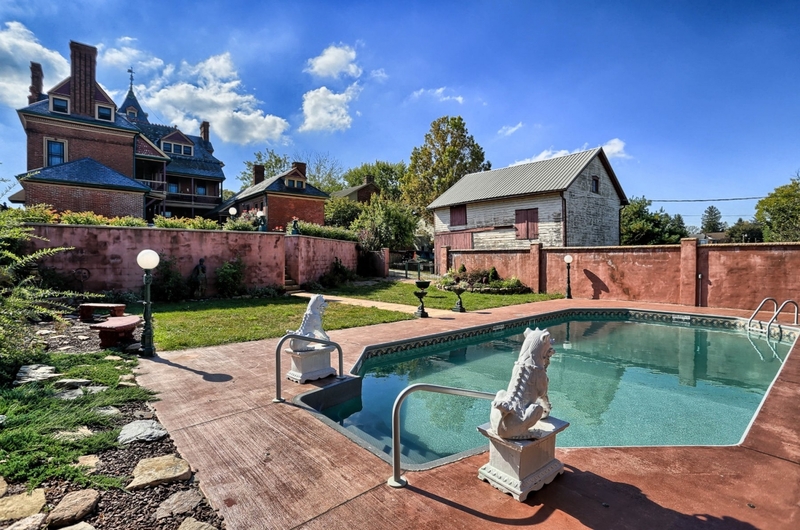 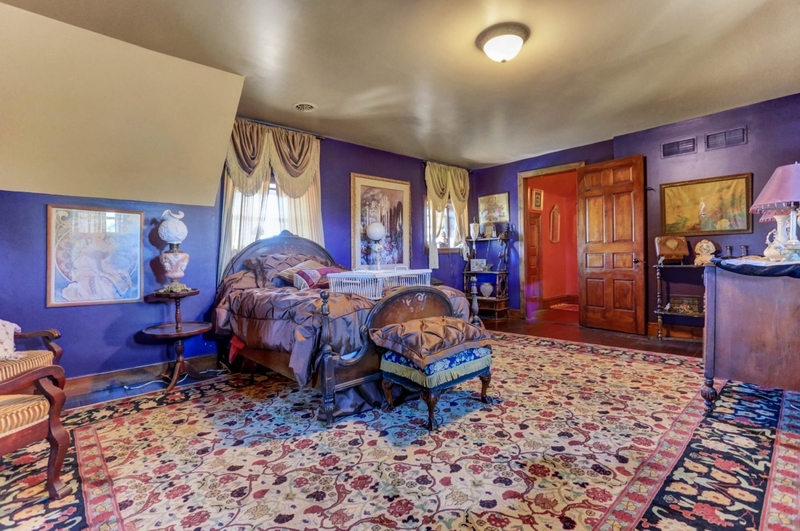 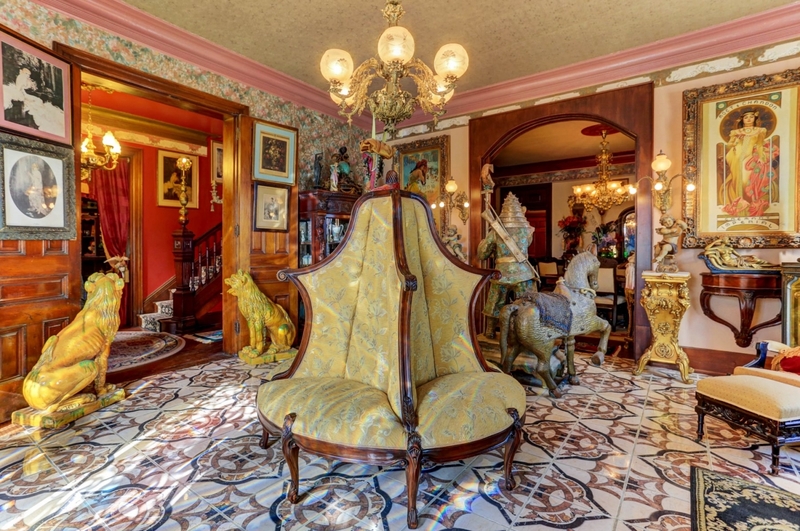 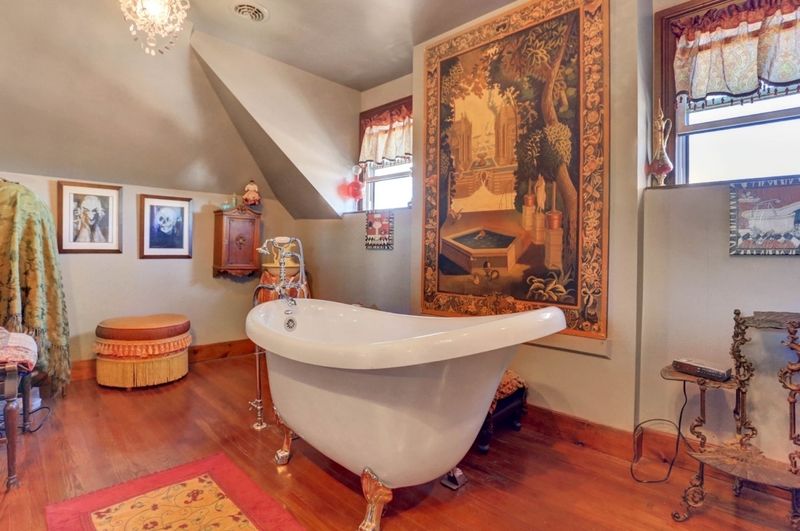 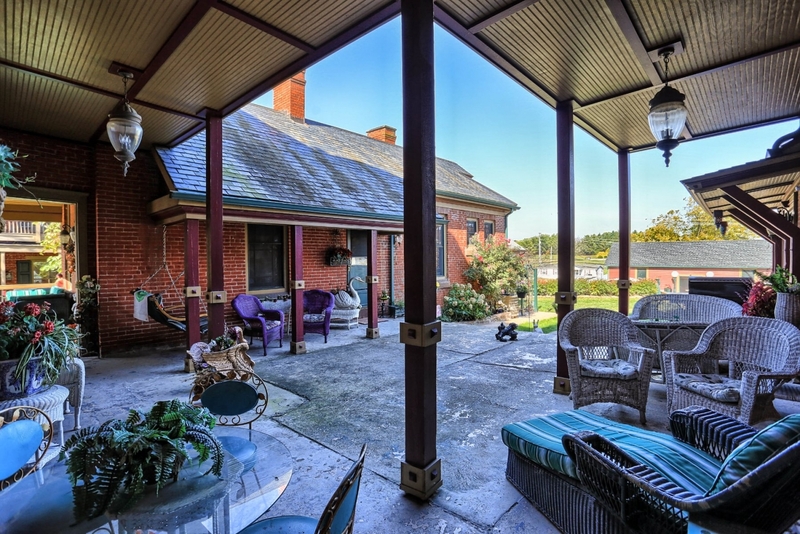 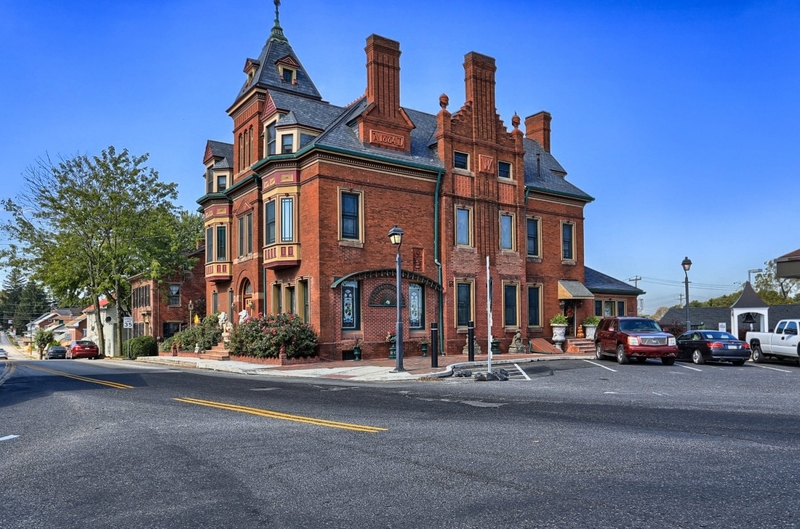 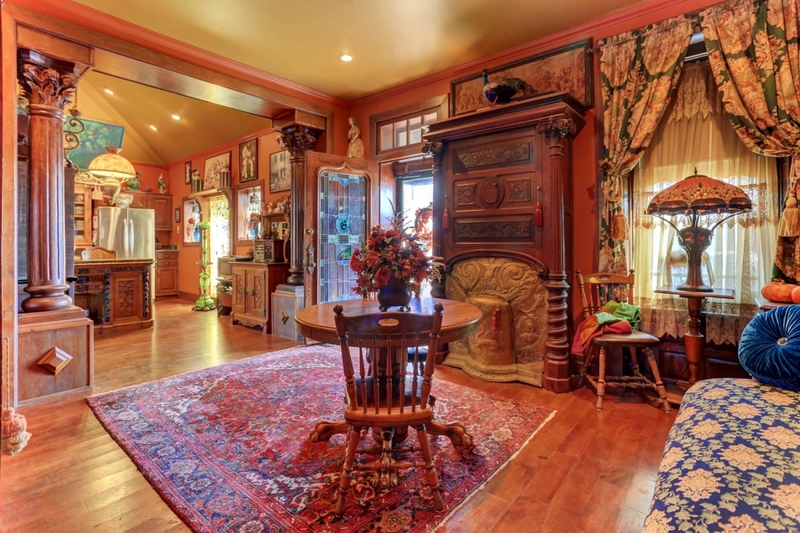 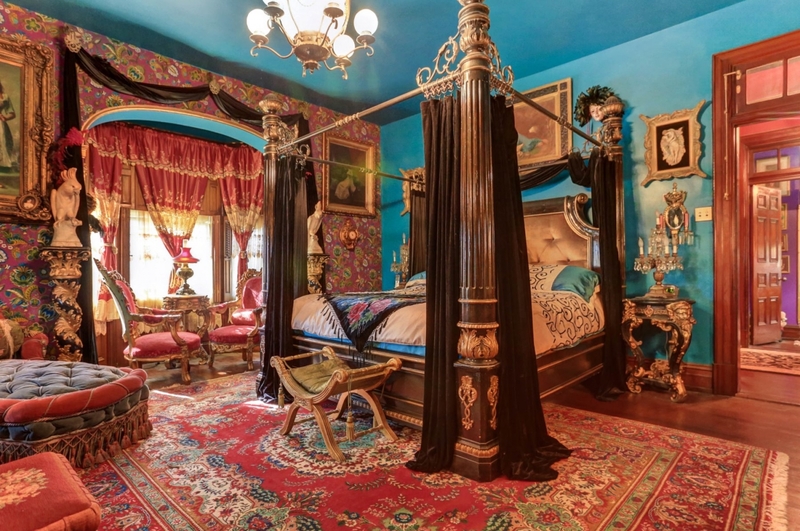 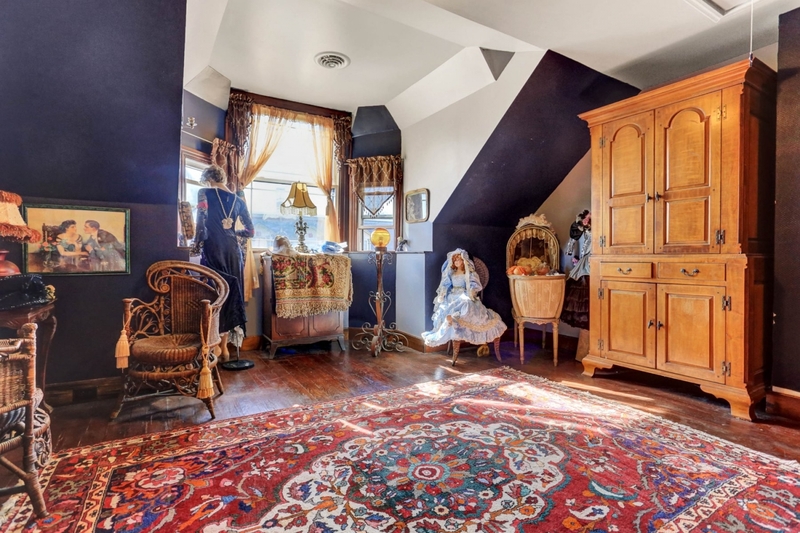 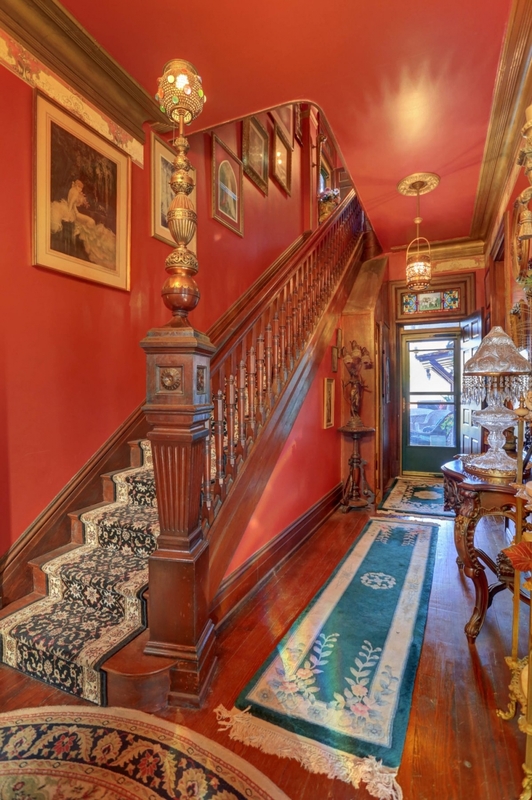 Situated in historic Abbottstown Pa, this stately Victorian is a masterpiece in design and architecture. 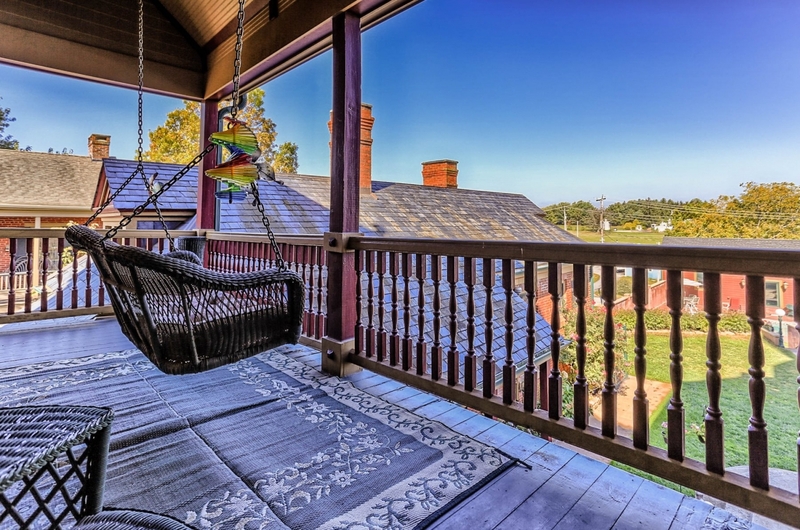 A charming lifestyle awaits you with luxurious amenities throughout. 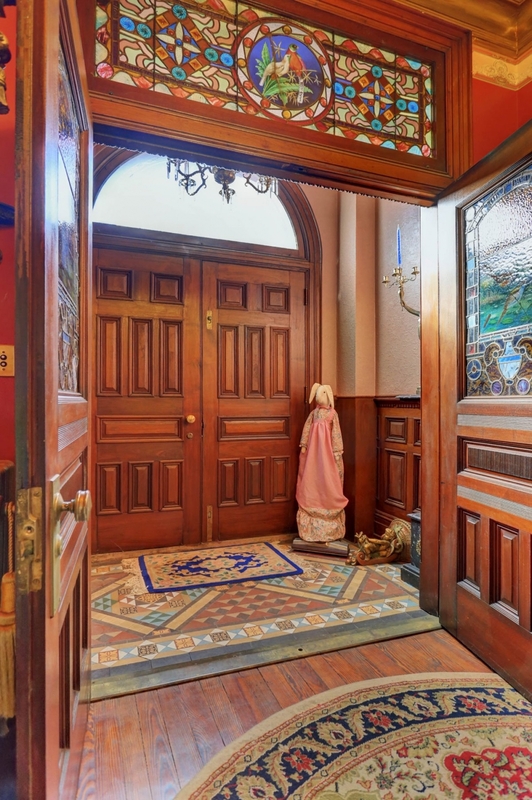 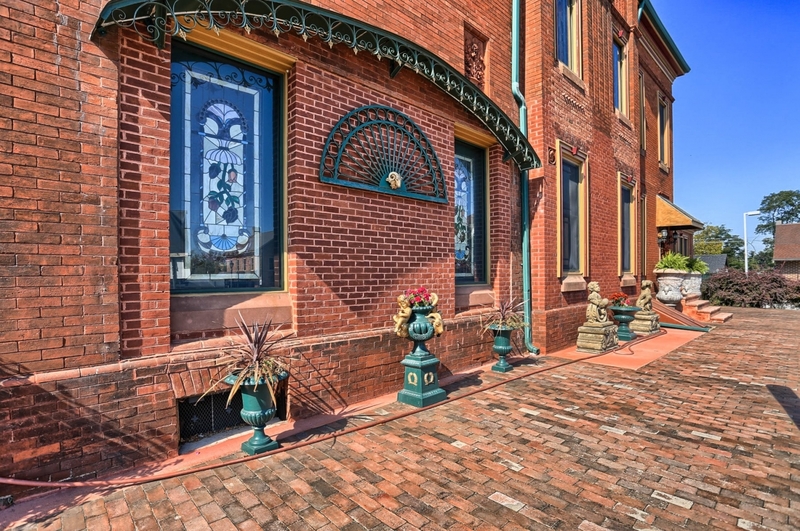 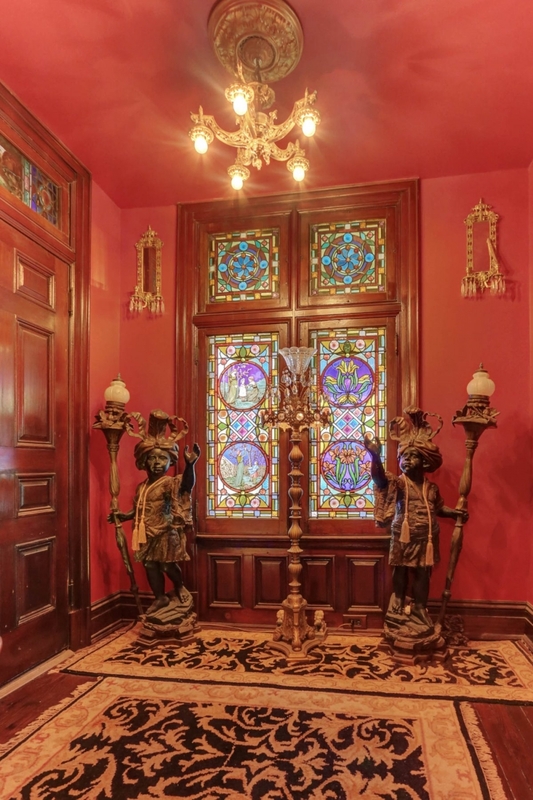 True craftsmanship exudes as you enter the 1884 tiled foyer with its painted glass transom. 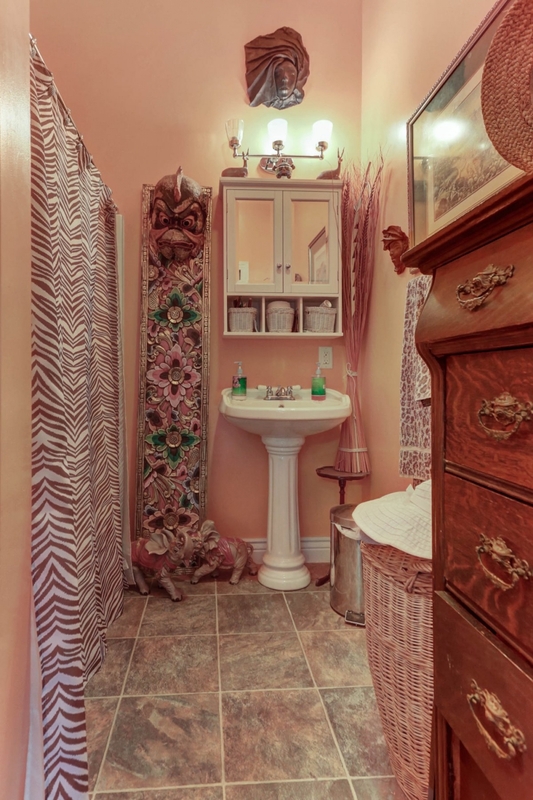 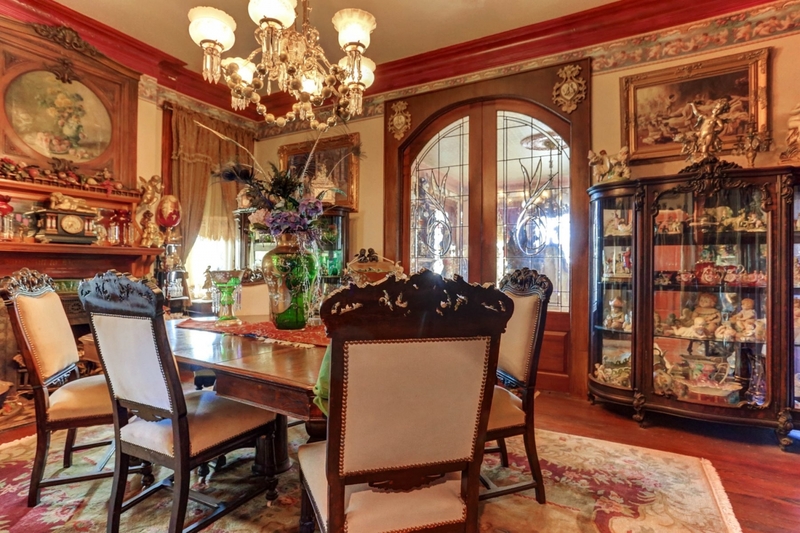 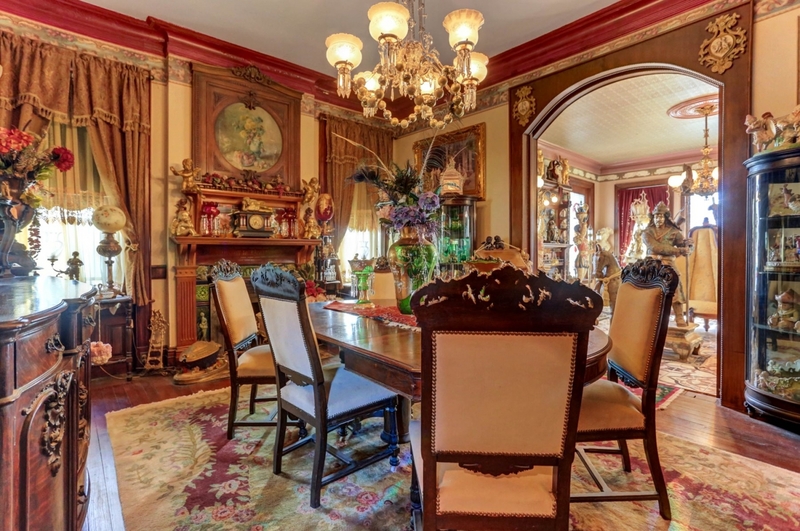 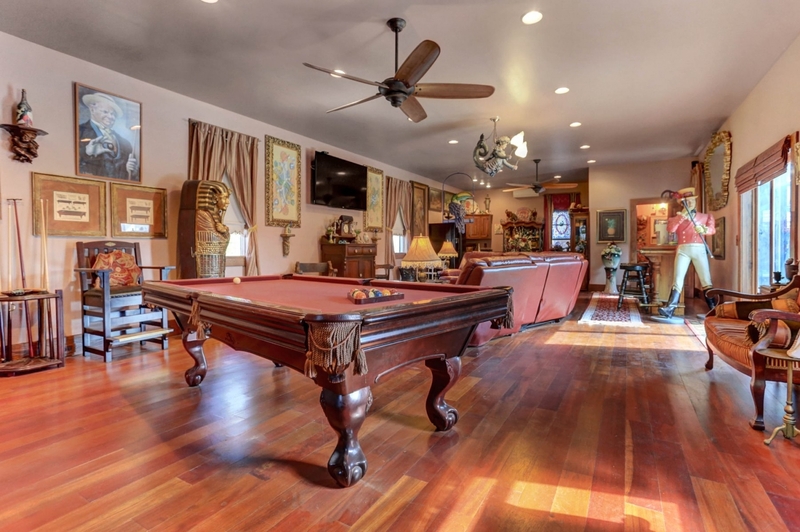 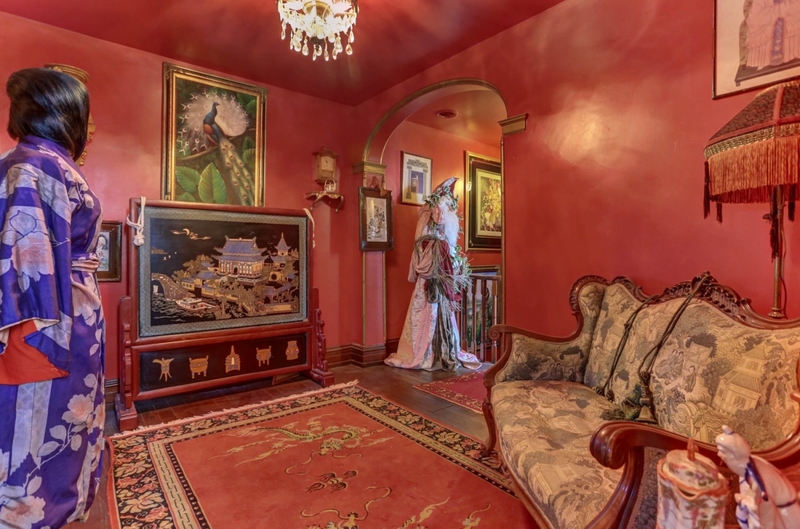 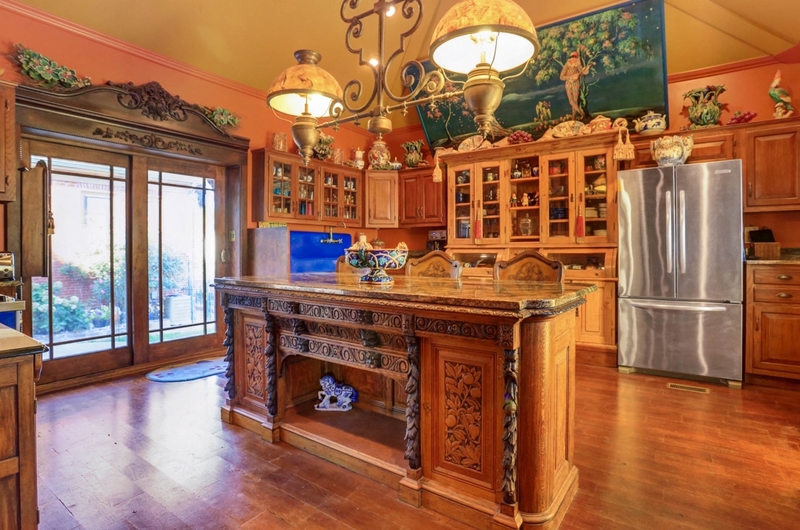 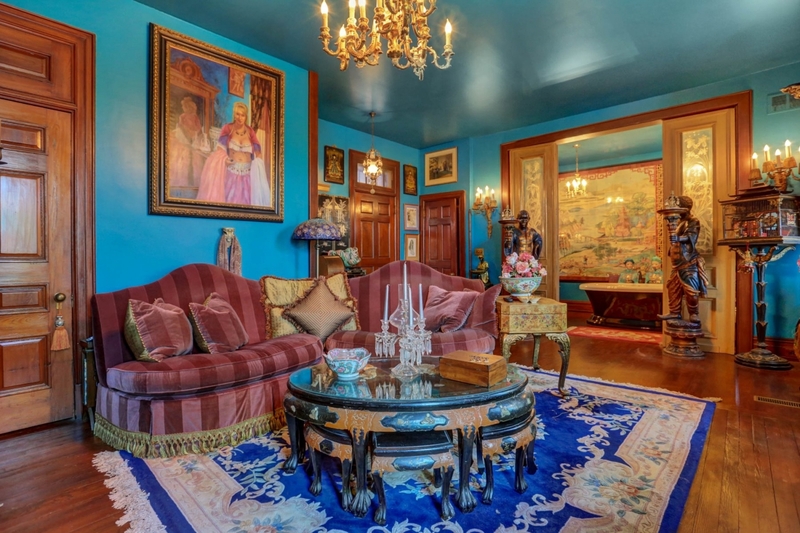 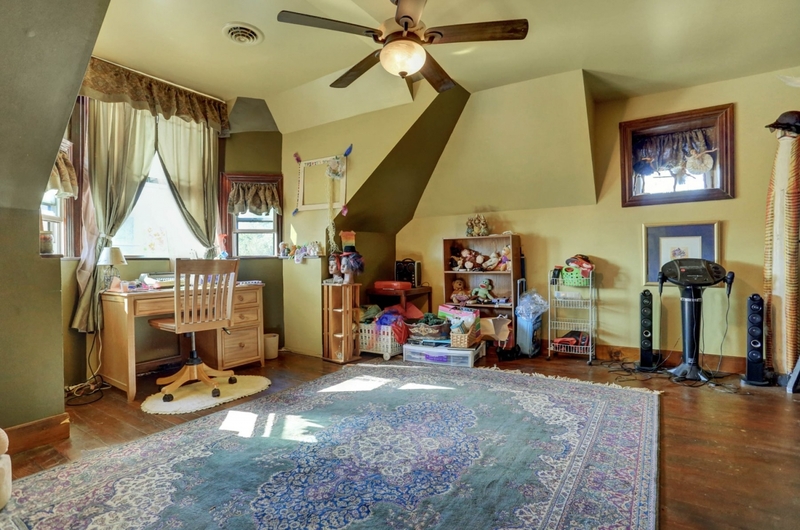 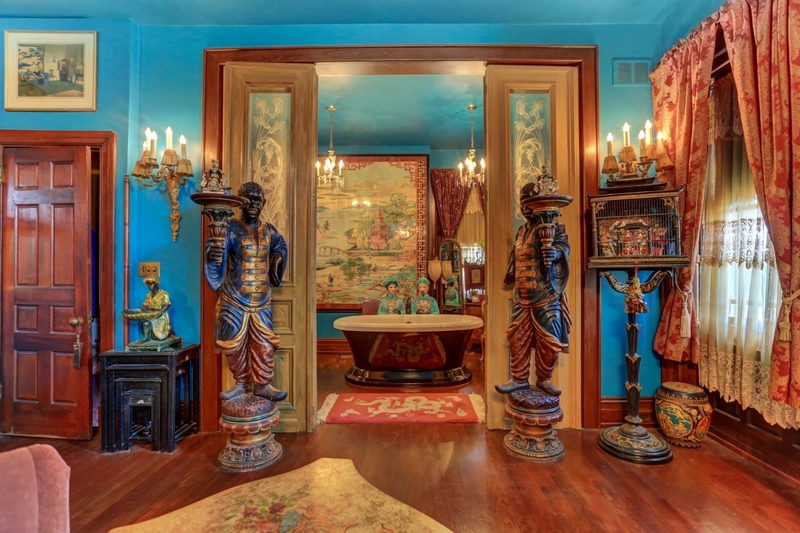 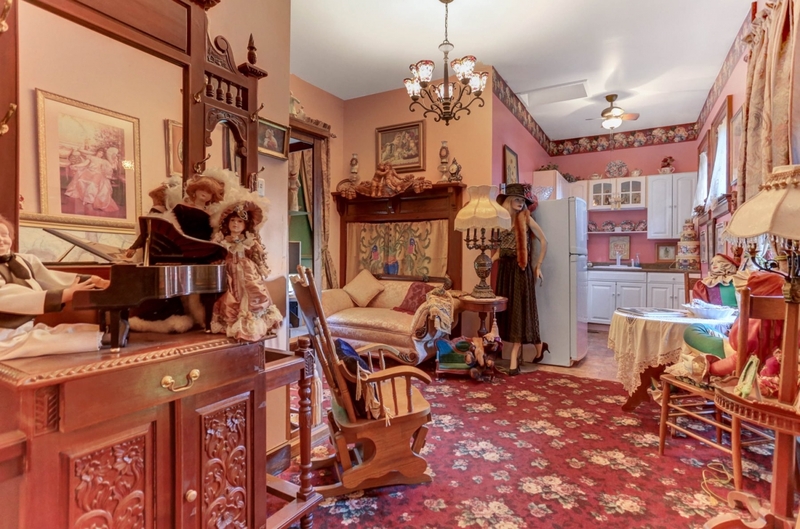 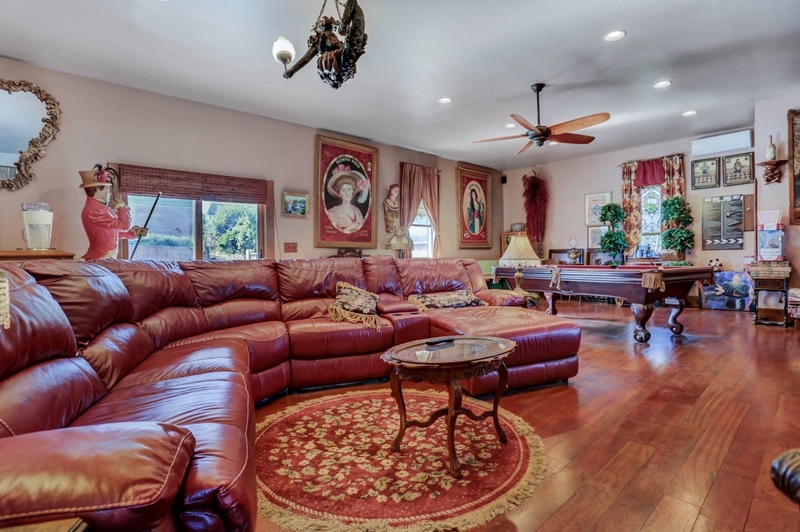 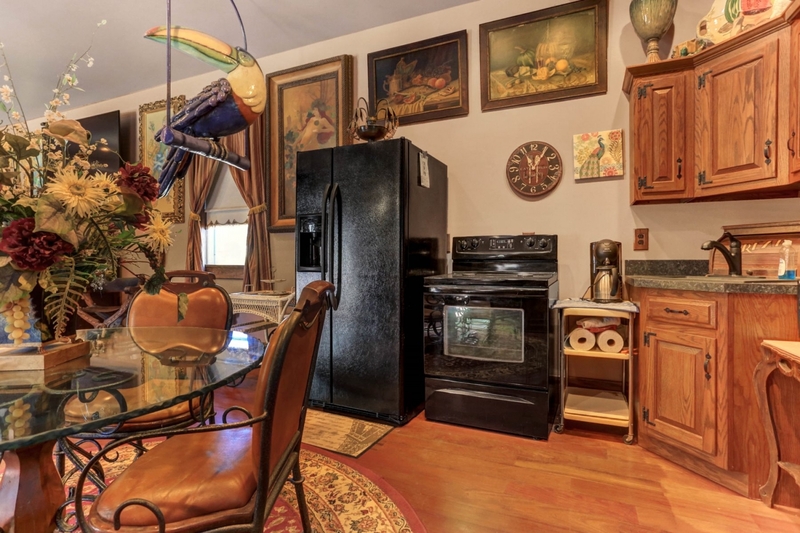 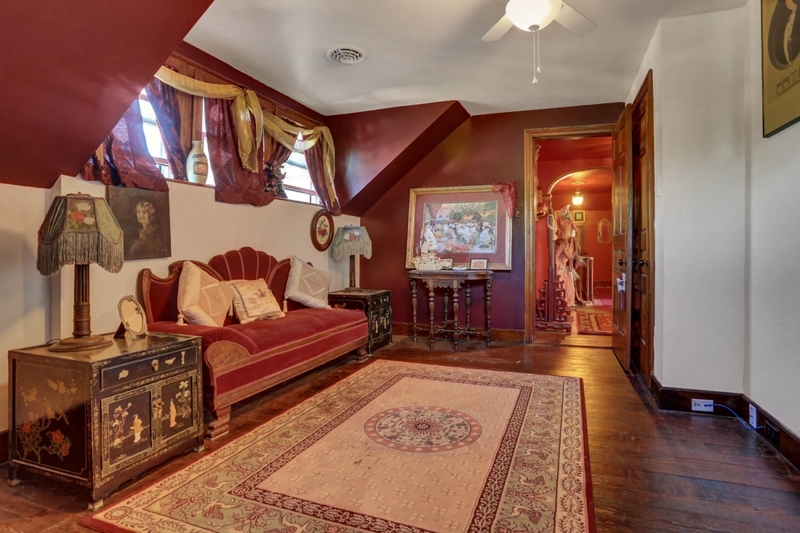 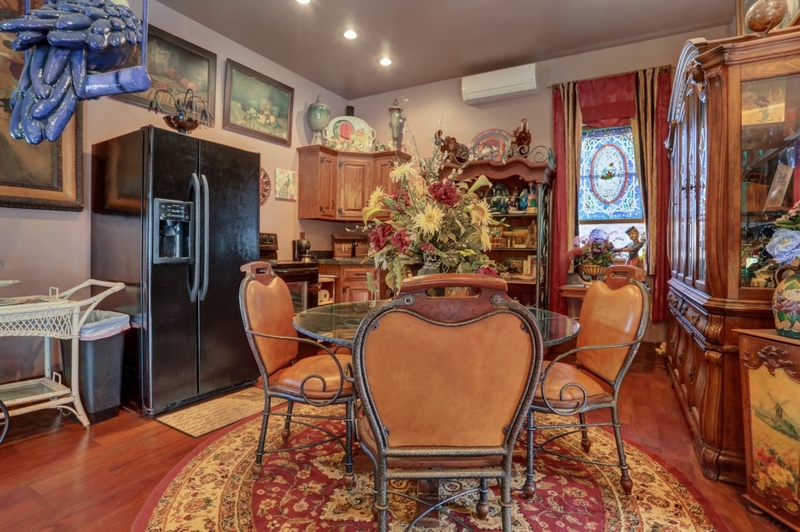 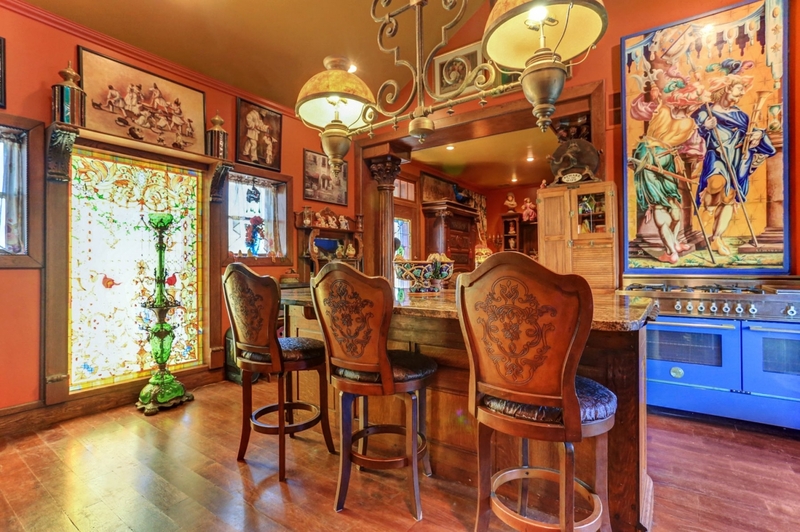 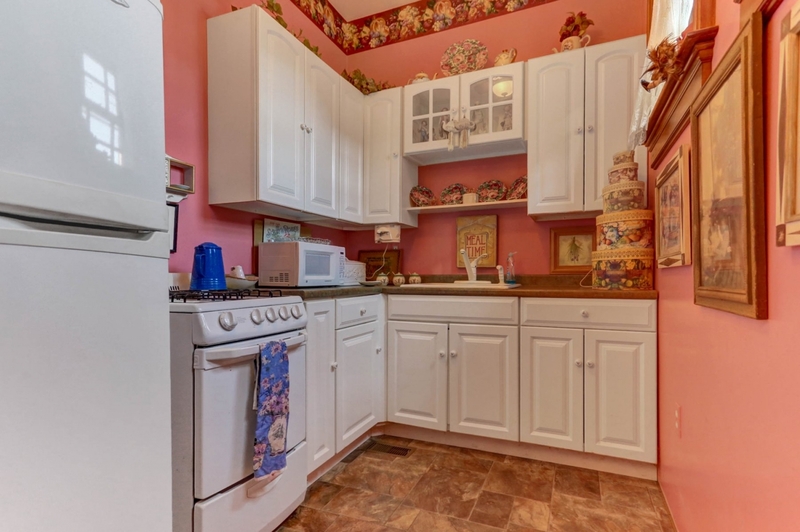 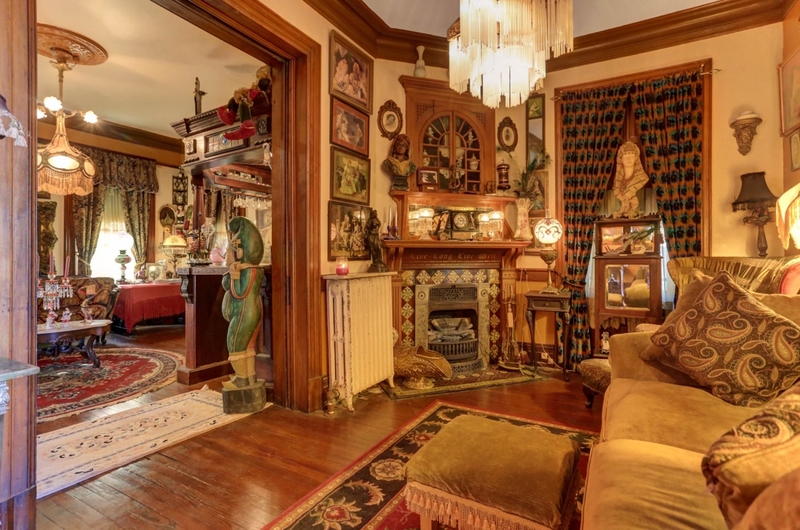 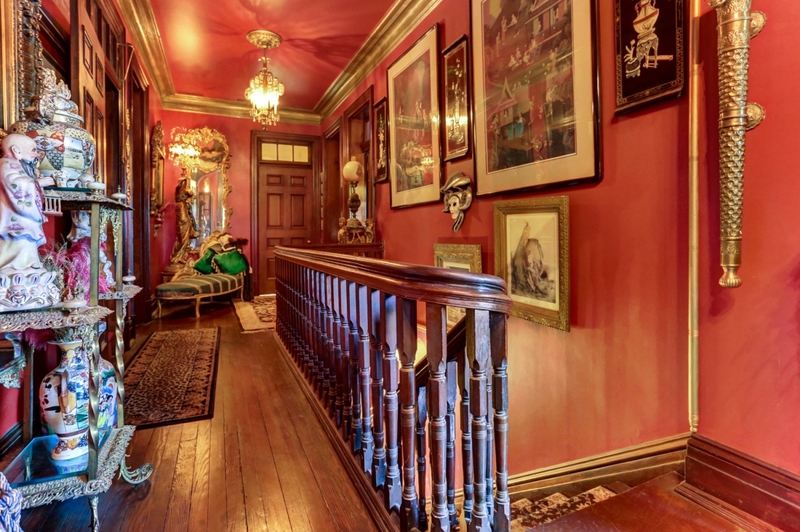 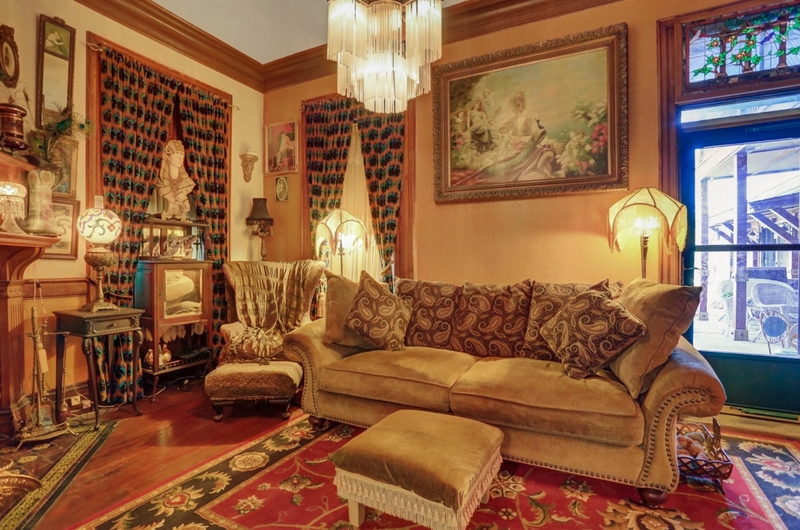 This home is a sumptuous feast for the eyes with details at every turn. 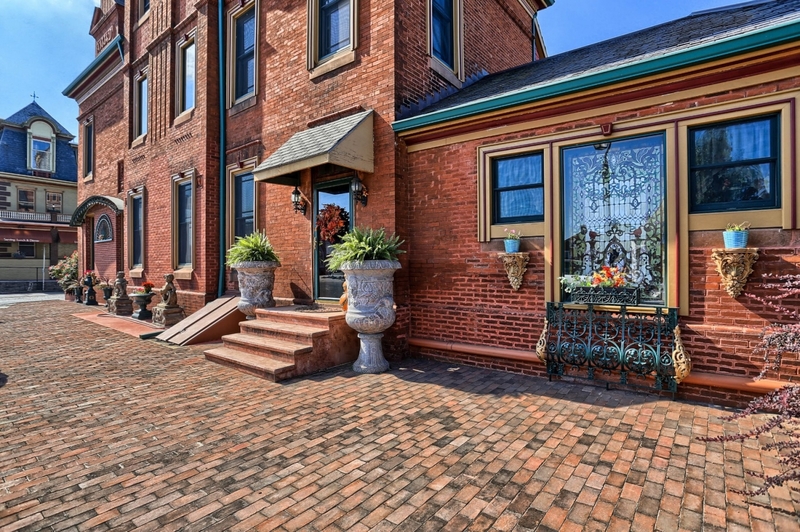 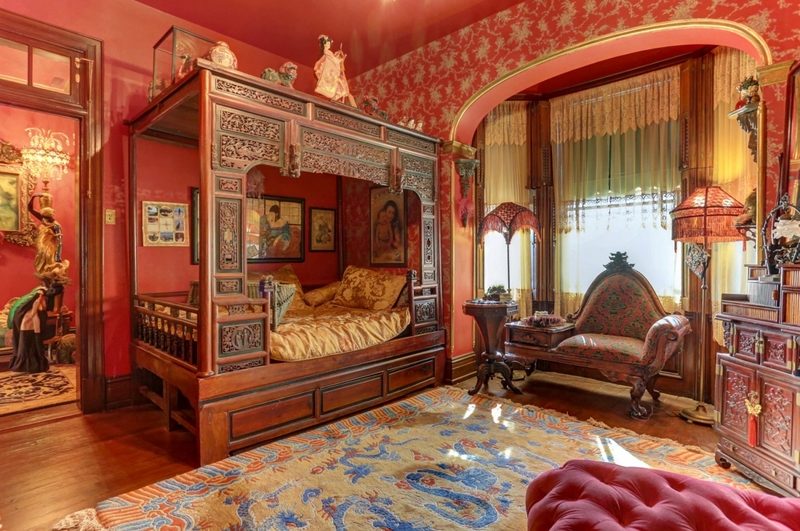 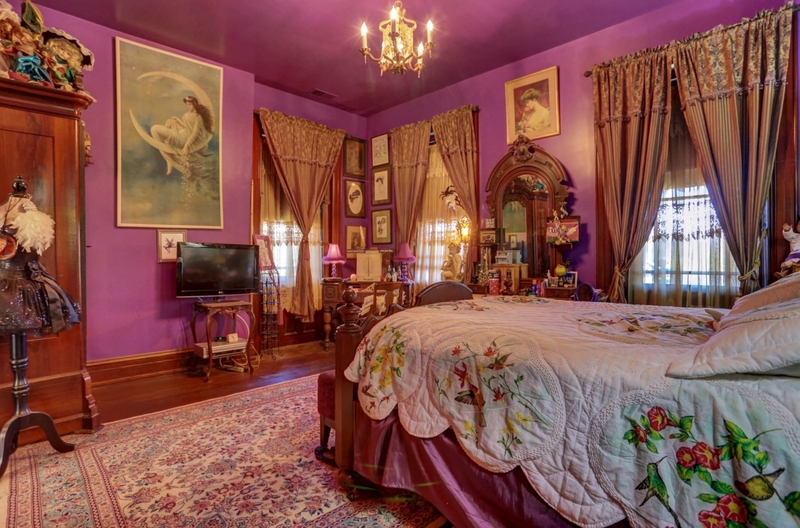 With over twenty rooms it is a true blend of historic detail combined with modern amenities. 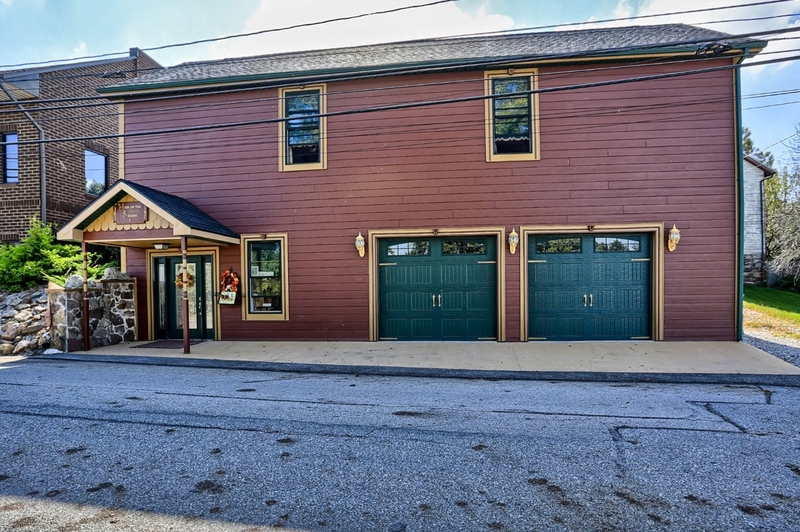 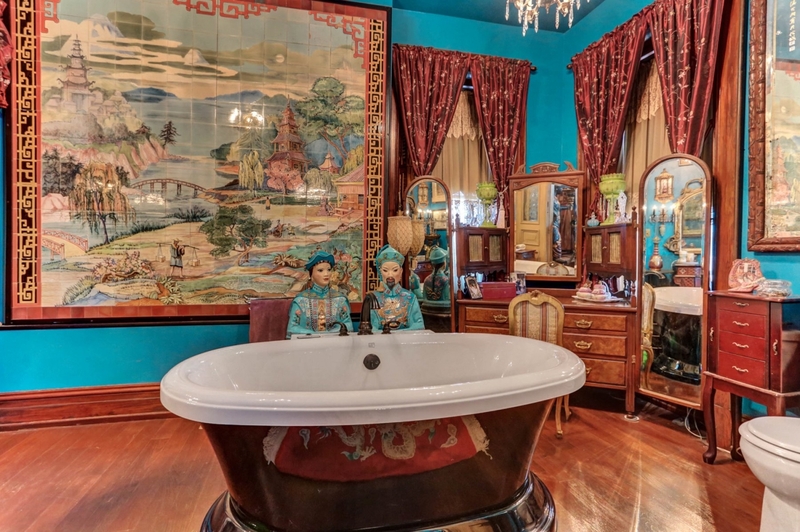 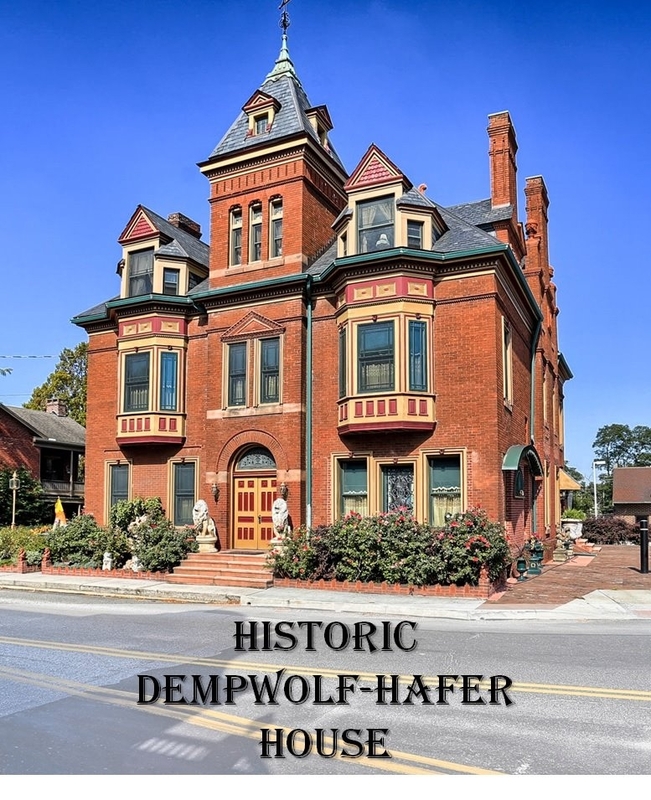 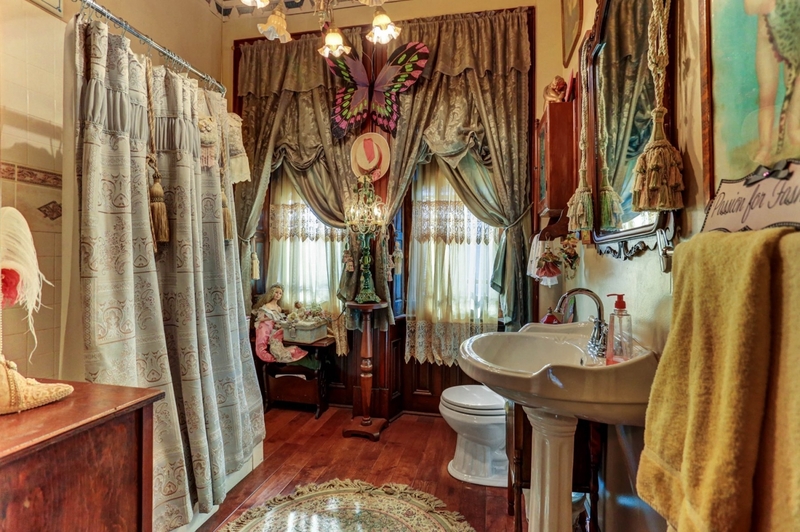 Build your dream in this historic beauty. 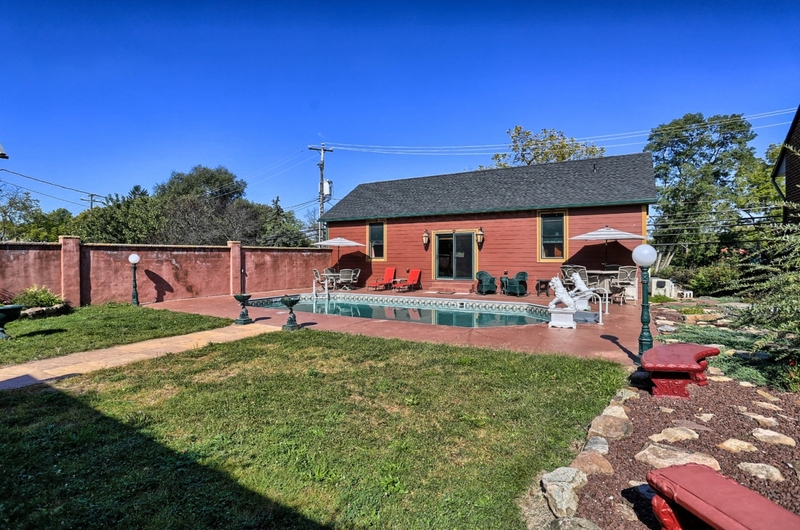 Make this house your home or business.